I had a tough time trying to figure out what to call this episode. Kerry is my roommate and very quickly becoming a great friend. When she initially told me about how both of her parents had succumbed to AIDS before she was 15, I was almost speechless, as most people would be when they hear about something like that. The thing that has been the most captivating is that she has a great attitude about just about everything. To go through something like that and to have the disposition and attitude that she has is incredible. Considering the topic is so heavy, its a pretty upbeat conversation. I hope that you dig it. Whatever you may think of the Grateful Dead, one has to admit that they are one of the most important bands of the last century. Whether you look at them as the first “jam band”, or the fact that they made an entire generation appreciate American roots music, or that they are oddly responsible for a very early version of file sharing, or that more people got twisted on LSD seeing them live than any other band ever, all of these things were unique firsts. Today’s podcast is a discussion about all of that with my friend Eli Luntz. I hope that you dig it. This week, you as the listener can enjoy another fun filled episode of Ryan just talking about whatever comes to mind. In this episode, Ryan rambles about the Big Star Documentary, the unconstitutionality of DoMA, murdering a chipmunk and it getting postmortem revenge through another species, upcoming guests and concludes with a lovely benediction. 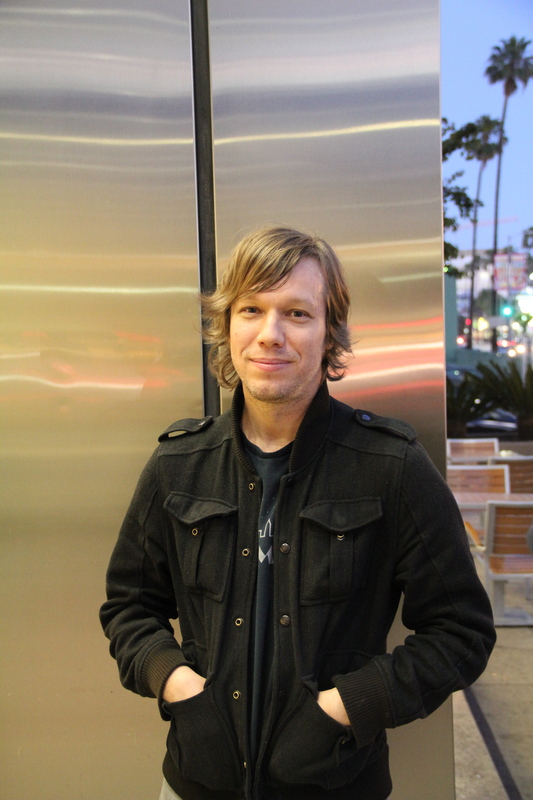 This is the second part of our two part interview with musician, Jason Falkner. In this episode we talk about musical collaborations, the record business, and the future. The whole experience was really fantastic and I hope that you guys enjoy listening to it. 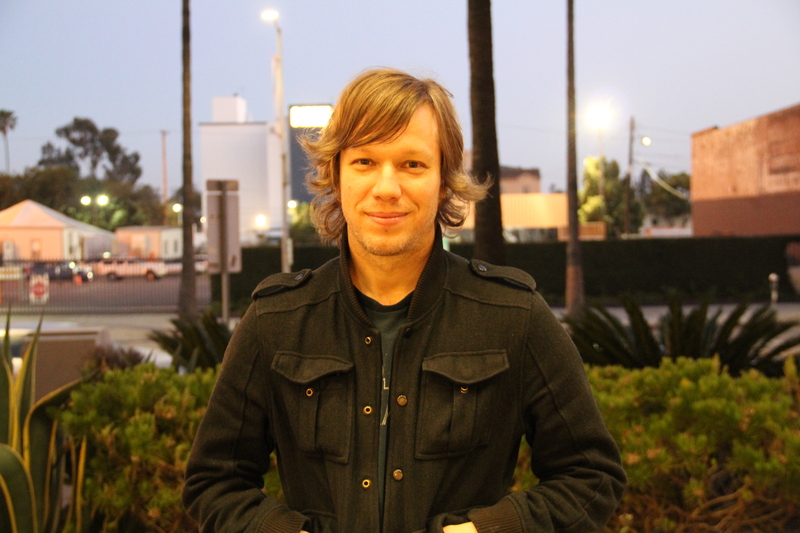 I also want to thank Jason Falkner for agreeing to be interviewed and being an incredible guest. To say that this is the most excited I’ve been about any of our podcasts so far is a drastic understatement. Jason Falkner is a musician that you need to know about. From his work with Air, Paul McCartney, Beck, Daniel Johnston, Jellyfish, Brendon Benson, The Grays and many others, to his solo work (which is my favorite), he is a force to be reckoned with and a very under-appreciated talent. He has been a big part of my last 15 years and I am still shocked and humbled that I had the opportunity to sit down and talk to him. If you’re a fan of his, you’re going to love this. If you don’t know who he is, familiarize yourself with his material. You wont be disappointed. This is part one of a two part conversation with Jason Falkner.